Academic centers in the U.S. funded by the Chinese government have proliferated in the past decade, but a recent study purports to reveal the skeletons in their closet. Rachelle Peterson of the National Association of Scholars argues in her paper that the Confucius Institutes operate with little to no transparency and that they have ulterior motives through their teaching. Their problems with intellectual freedom, transparency, entanglement and soft power make a powerful case that American colleges should close down the centers, according to Peterson. Yet Peterson seems skeptical that colleges will heed her warning. “Unfortunately, colleges and universities have a history of turning a deaf ear to many others—including the American Association of University Professors—who encourage them to shut down Confucius Institutes,” she told The College Fix in an email. 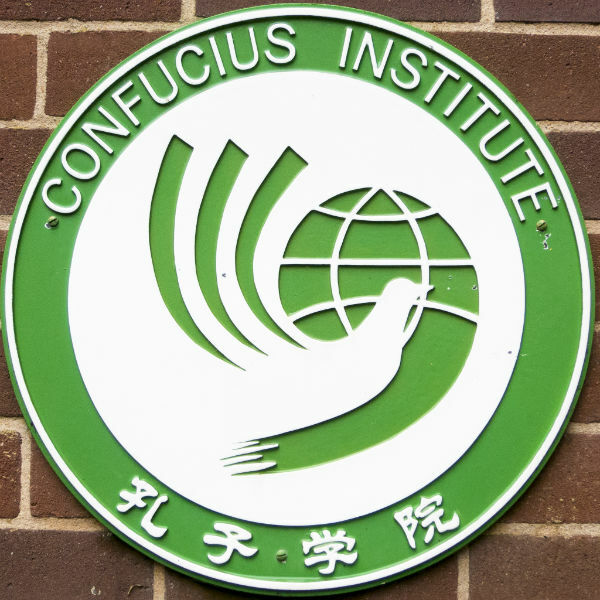 Confucius Institutes were first introduced in 2005, and there are 103 still running in college settings across the country. 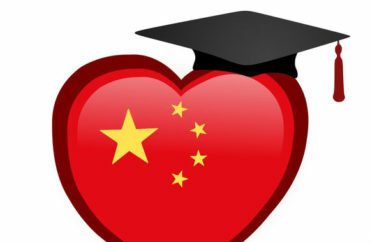 They provide for-credit courses in Chinese language and culture, and are funded by an agency of the Chinese government’s Ministry of Education run under the Hanban. Peterson conducted case studies in multiple universities, including New York’s Binghamton University, University of Albany and Alfred University, that took a deeper look into their Confucius Institutes. The case studies show how the programs restrict conversations in class about China’s checkered past, reaching down to the institutes’ textbooks, which are provided by the Hanban. When Peterson looked into the institute located in Binghamton University, which differs from others because of its partnership with the National Academy of Chinese Theatre Arts, she concluded it ran exactly like communist schools in China. It consists of for-credit courses on topics including Chinese opera performance, music, face painting and opera costume design. But many Binghamton professors who are not institute faculty and not identified in the study suggested to Peterson that teachers were appointed not based on merit, but on their ties with the Hanban. Another issue is the textbooks provided by the Hanban, incorporated into the university library, are censored and don’t tell the full story of China’s history. 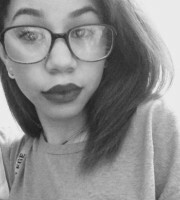 Julie Wang, an Asian and Asian American Studies student and librarian, is quoted in the Binghamton case study saying some textbooks “lacked academic credibility.” For example, they did not include the Tiananmen Square massacre, which did not surprise her. The financial attractions of the institutes are hard to pass up for their host colleges, Peterson told The Fix. Professors in America are also required to act like they are in China under the institutes’ policies. They specify that “the nominee must abide by laws and regulations in China and the destination country,” with the Hanban having close supervision to ensure the quality of teaching is being met. It also reserves the right to terminate the contract at any time. Peterson followed up on the report by writing about Confucius Institutes in Foreign Policy. They show their ulterior motives via their choice to steer away from discussing politics, history and economics, and instead promote “deepening friendly relationships with other nations” and developing programs that “construct a harmonious world,” she wrote. The Hanban goes so far as to teach institute professors how to deflect questions discussing Taiwan and Tibet, says Peterson’s Foreign Policy essay. Three New York State schools profiled in Peterson’s report – Binghamton, UAlbany and Alfred – did not respond to multiple attempts at contact from The Fix. But Binghamton’s institute director issued a lengthy response to the report that was published by the National Association of Scholars last week, following up on earlier responses from institute scholars. “Frankly speaking, the case study on [the Confucius Institute of Chinese Opera] in this report is full of factual error and false accusations,” wrote Zu-yan Chen, also a Binghamton professor. Peterson had asked one of those scholars for documentation of his claims, but “does she herself have any documentation supporting her false claims” about who has hiring authority and Hanban’s alleged order to use the term “Beijing Opera” rather than “Peking Opera,” Chen said. He demanded an apology from Peterson for having “harmfully attacked my character, my wife’s reputation, and Binghamton University’s standing,” and for the association to widely distribute her apology. Peterson responded that Chen had refused to talk to her while she was on campus and proactively canceled her meetings with other institute staff. She blamed his refusal to talk to her for any factual errors in the report. Since the report’s publication, “Others [at Binghamton] have responded with further information that confirms that there is an internal dispute at Binghamton University regarding the history of the creation of the Confucius Institute and the degree of authority vested in various people associated with it,” Peterson wrote.